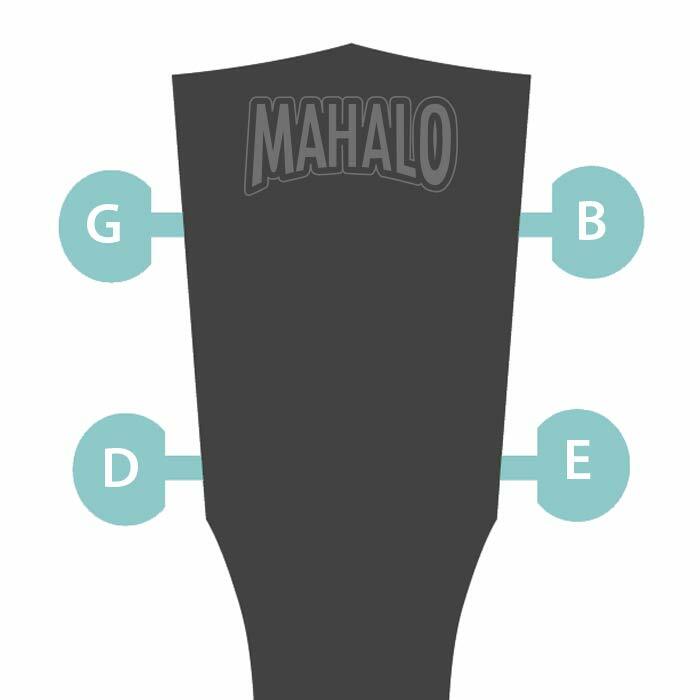 It’s important to always ensure your ukulele is in-tune every time you play, so your music will sound ‘right’ and pleasing to the ear. The tuning of your strings can change due to new strings stretching, which may occur until they are ‘played-in’. Changes in temperature and humidity and even playing may also cause strings to become out-of-tune. It therefor makes good sense to check your tuning every time you play or practice. 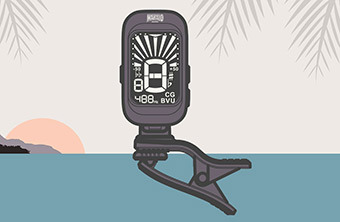 These tuners support the most popular ukulele tunings. 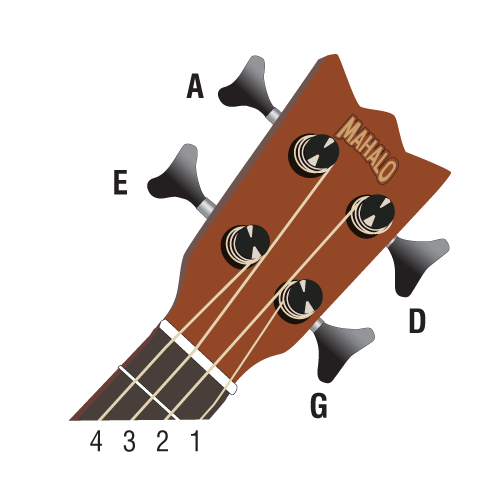 Standard tuning is gCEA, which is the most common tuning for Soprano, Concert and Tenor ukuleles. 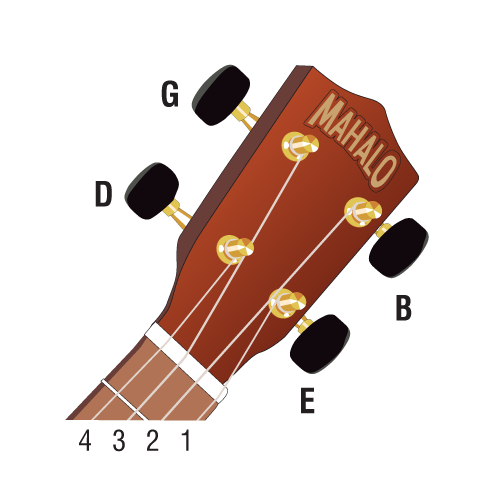 The dGBE tuning is used for the larger Baritone ukuleles, and it will also give you the same root notes as the top four strings on a guitar. 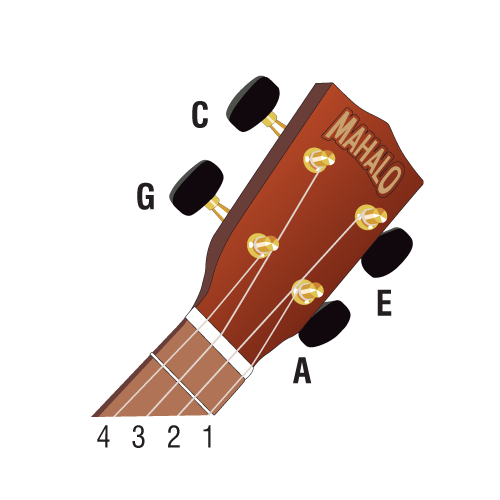 To tune your ukulele, select the correct tuner (below) and click the play button corresponding to the string note you are tuning. The selected note will play the note for each string. 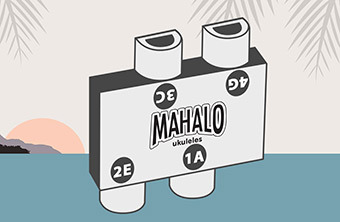 Listen carefully and tune your ukulele to that note by ear. 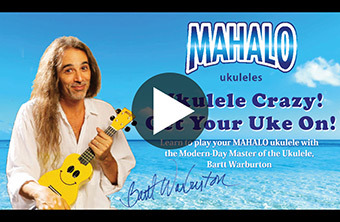 Watch the Tuning Lessons Video for more information on tuning your ukulele.